1. Exchange, Change, Interchange : ایک دوسرے سے لینا اور دینا - تبادلہ کرنا : (verb) give to, and receive from, one another. Sell - exchange or deliver for money or its equivalent. 2. 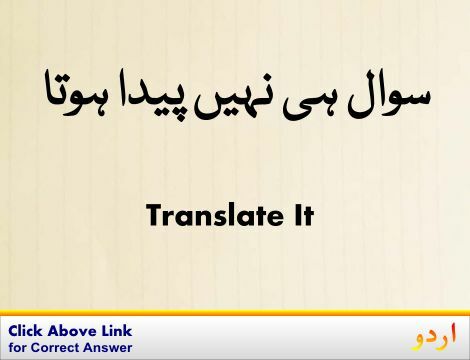 Exchange, Change, Commute, Convert : کھلا کرانا - تبدیل کرنا : (verb) exchange or replace with another, usually of the same kind or category. 3. 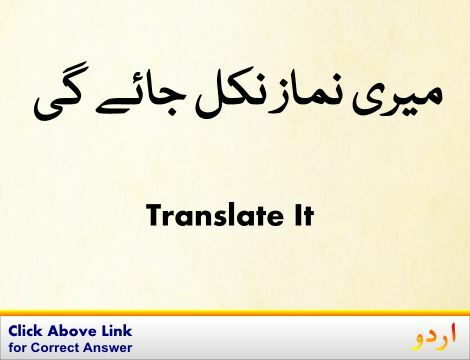 Exchange, Interchange : کسی چیز کے تبادلے کا عمل : (noun) the act of changing one thing for another thing. Adam was promised immortality in exchange for his disobedience. 4. Exchange, Switch, Switch Over : بدلنا : (verb) change over, change around, as to a new order or sequence. 5. Exchange : ادل بدل کرنا - مبدل : (noun) the act of giving something in return for something received. Deductible losses on sales or exchanges of property are allowable. Dealing, Dealings, Transaction - the act of transacting within or between groups (as carrying on commercial activities). 6. Exchange, Central, Telephone Exchange : ایکسچینج : (noun) a workplace that serves as a telecommunications facility where lines from telephones can be connected together to permit communication. Work, Workplace - a place where work is done. 7. Exchange, Interchange, Replace, Substitute : تبدیل کرنا : (verb) put in the place of another; switch seemingly equivalent items. 8. Exchange, Interchange : مبادلہ : (noun) reciprocal transfer of equivalent sums of money (especially the currencies of different countries). 9. Exchange, Commutation, Substitution : تبادلہ : (noun) the act of putting one thing or person in the place of another:. Replacement, Replacing - the act of furnishing an equivalent person or thing in the place of another. Exchange and Power in Social Life. Russia`s Economy of Favours: Blat, Networking and Informal Exchange. 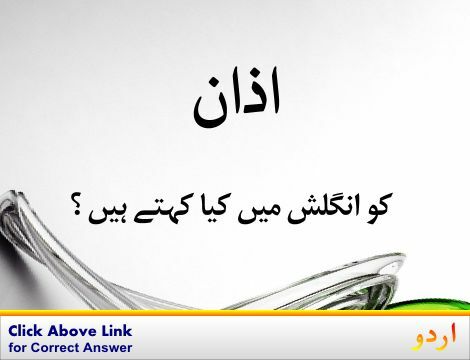 Replace : ایک جگہ سے دوسری جگہ رکھنا : substitute a person or thing for (another that is broken or inefficient or lost or no longer working or yielding what is expected). "He replaced the old razor blade"
Exchange Premium : غیر ملکی زر مبادلہ کے لین دین کی فیس : a fee charged for exchanging currencies. Exceptionable : اعتراض کے قابل : liable to objection or debate; used of something one might take exception to. How this page explains Exchange ? It helps you understand the word Exchange with comprehensive detail, no other web page in our knowledge can explain Exchange better than this page. 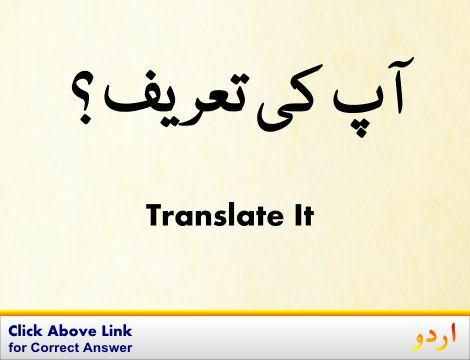 The page not only provides Urdu meaning of Exchange but also gives extensive definition in English language. The definition of Exchange is followed by practically usable example sentences which allow you to construct you own sentences based on it. You can also find multiple synonyms or similar words on the right of Exchange. All of this may seem less if you are unable to learn exact pronunciation of Exchange, so we have embedded mp3 recording of native Englishman, simply click on speaker icon and listen how English speaking people pronounce Exchange. We hope this page has helped you understand Exchange in detail, if you find any mistake on this page, please keep in mind that no human being can be perfect.